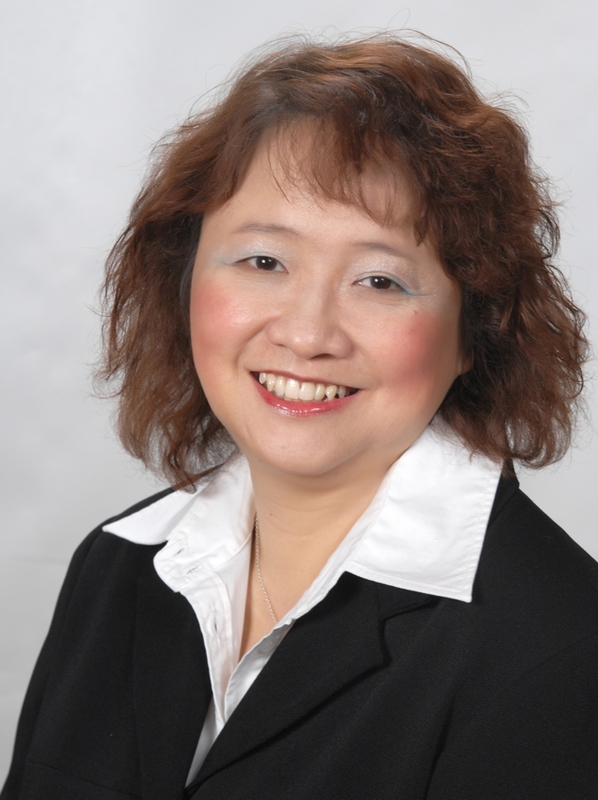 The research committee of UCGIS is pleased to announce the selection of Dr. Mei-Po Kwan, Department of Geography, Ohio State University, as the recipient of the UCGIS 2005 Research Award. The UCGIS Research Award is given to the creator(s) of a particularly outstanding research contribution to Geographic Information Science (GIScience). Normally, the Research Award is awarded to author(s) of an outstanding research work or series of works published in a peer-reviewed medium. All research work in GIScience world-wide is eligible for award nomination; however, nominations are taken from members of UCGIS institutions only. Dr. Kwan has a strong and varied research program and one of the researchers who is asking fundamental questions about the methods of geography and, as such, is shaping the field of GIScience. Dr. Kwan’s work focuses on the geographical and temporal characteristics of people’s daily activities, and the impact of recent social, economic and political changes on their everyday lives as manifested through changes in the geographies of their daily activities. computational-process modeling of activity-travel decisions. To highlight one piece from the above, her work on the experiences of American Muslims in the post-9/11 period, uses GIS in mixed method research that involves the collection of georeferenced qualitative information from human subjects and the development of qualitative data analysis capabilities within existing GIS (3D-VQGIS). That work has been well received across several disciplines, and former NSF director, Rita Cowell, recognized its importance in her keynote speech delivered at the 2004 AAG annual meeting. The above works appear in various major journals, including the Annals of the Association of American Geographers, Geografiska Annaler B, Computers, Environment and Urban Systems, Cartographica, and more. In addition, she has edited or co-edited several special issues for peer-reviewed journals on topics like GIS and Social Science and the Social Implications of GIS. This past year, Dr. Kwan has been recognized with the Edward Ullman Award from the Transportation Specialty Group at the Association of American Geographers meeting in Denver for her outstanding contributions to transportation geography. She has also been recognized as a Distinguished Professor of Social and Behavioral Sciences and a Huber Fellow at the Ohio State University – both granted based on her outstanding scholarship. As per the guidelines for the award, the UCGIS research committee chaired by Tim Nyerges, University of Washington, organizes a research award subcommittee chaired by the previous year recipient with four other members representing the breadth of UCGIS member institutions. The 2005 award subcommittee was chaired by 2004 award recipient Dr. David Mark, University at Buffalo, State University of New York, with members Dr. Barbara Buttenfield, University of Colorado – Boulder, Dr. Stephen Hirtle University of Pittsburgh, Dr. Randall Dymond, Virginia Tech, and Dr. Laxmi Ramasubramanian, City University of New York, Hunter College, contributing in the deliberations. The award will be presented at the UCGIS 2005 Summer Assembly in Jackson Hole Wyoming, June 28 – July 1, 2005.